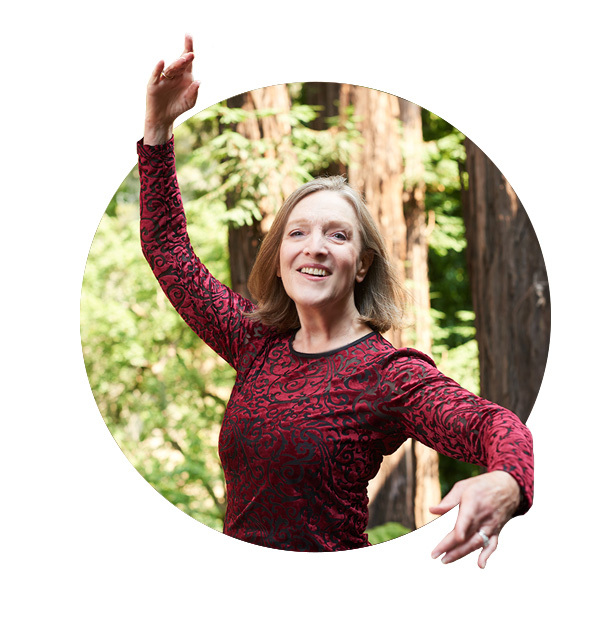 Lifelong athlete and performance artist, Caitlin is an accomplished singer, dancer, actor and teacher. Her list of credits include being a member of the breakdancing crew Total Khaos, competitive Bellydancing Troupe Baktiari, choreographer and instructor for Dancenter, Tannery World Dance and Cultural Center and Santa Cruz Performing Arts and featured dancer and flying monkey in Cabrillo Stage’s The Wizard of OZ. 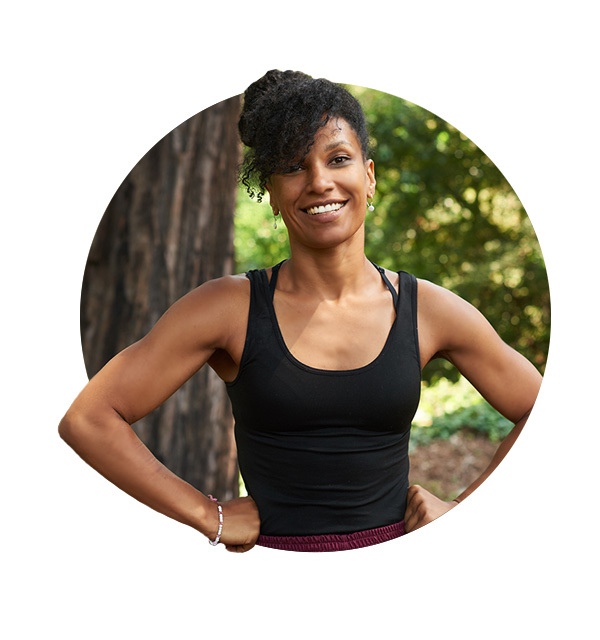 Also a very experienced personal trainer and fitness instructor, she has worked at Spa Fitness Watsonville, Bay Avenue and 41st Ave, Santa Cruz CORE Fitness and Rehab, BodyWorks, and for herself conducting her own fitness camps since 2007. 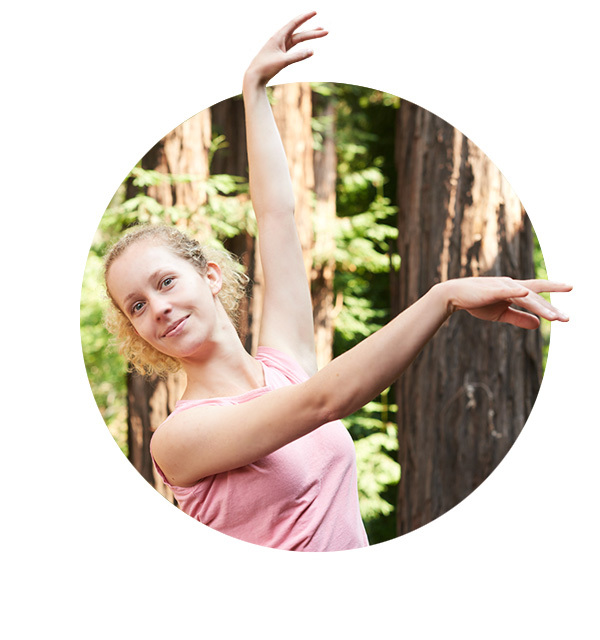 Caitlin loves to dance and is incredibly passionate about helping people lead healthier, happier more balanced lives. 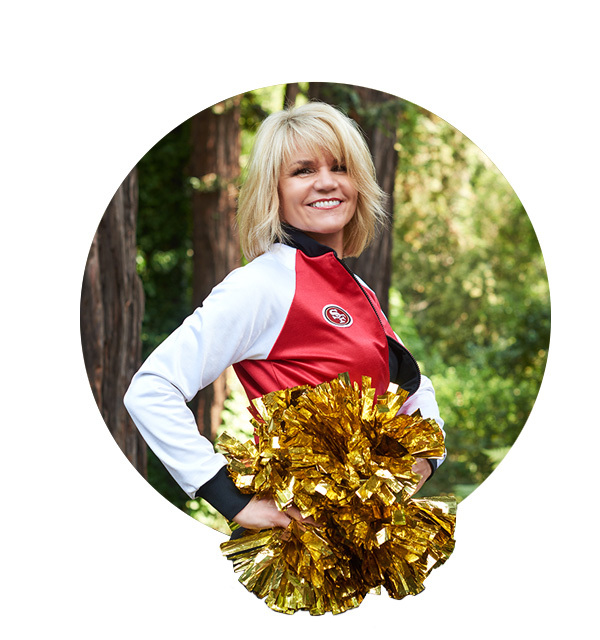 Jill’s accolades include 8 years as a member of the San Francisco 49er’s Goldrush Cheerleaders, where she also served as line captain and choreographed for the team, performing in England, Japan and at four NFL Superbowls. She spent 5 years as lead Instructor for United Spirit Association (USA), being a U.S. Latin Ballroom Champion winning in both Latin and Ballroom Divisions while competing in Blackpool, England, and teaching alongside celebrity pop star and professional dancer/choreographer Paula Abdul. She is enthusiastic about creating a space where people can feel good, increase health and have fun. Thomas began to find himself as a leader and coach when he was asked to be team captain of his college cross country team. 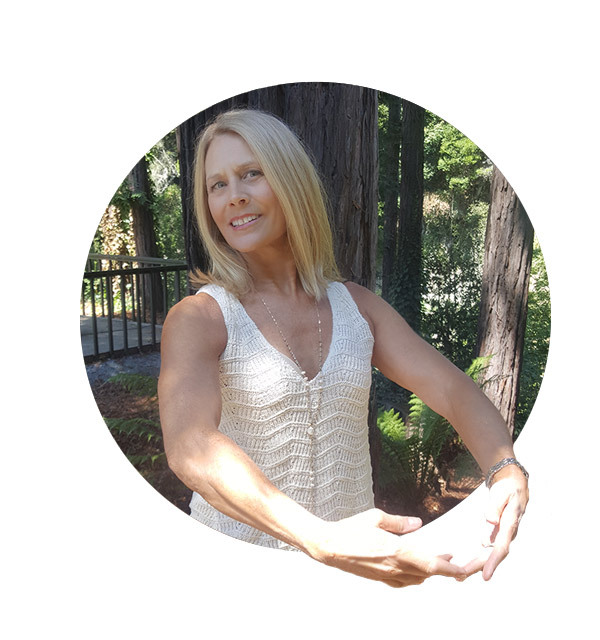 Like his sister, Thomas is a very knowledgeable and caring personal trainer, having gained valuable experience at Santa Cruz CORE Fitness and Rehab as well as BodyWorks Personal Training Studio. A skilled runner, mountain climber, golfer, martial artist, trainer and recently-avid-stair climber, he has also added certified Tai Chi instructor to his list of credentials in 2015. He further deepened his capacity for this ancient healing art by traveling to China and Vietnam for 3 weeks to study with monks at the Nam Hoa Temple. He was promoted to 1st degree blackbelt in 2018 by Senior Master Rudy Tuiolosega and is eager train new students in the art of Limalama. Mindy Pedlar has worked professionally as a Singer, Dancer and Actor. She toured with Serendipity Singers, performed in musical theater productions throughout the state and was a featured singer/dancer in Juliet Prowse’s night club act. Mindy is a lifelong student of Classical Ballet. She began teaching basic ballet at Synergy in 2006. She now teaches 4 classes a week to accommodate beginning, intermediate and advanced level students; recognizing the progress of her long time students and welcoming new students desiring to enter the wonderful world of Classical Ballet. Kevin Burke began studies of comparative spiritual philosophies as an undergraduate at Stanford University. Initiated into Raja Yoga a few years after graduating, he continued his studies and practice of yoga and meditation while working as a public school teacher and Parks Manager. 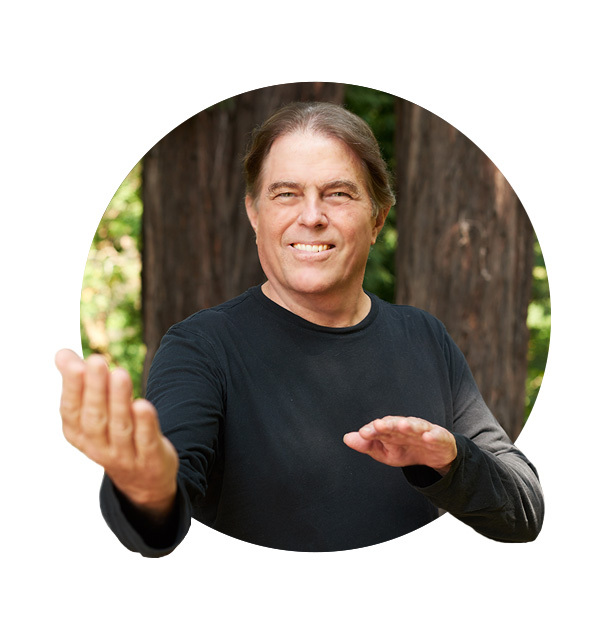 Kevin took an avid interest in Taoist philosophy, and in 1998 he began studies and practice of Chi Gong, Tai Chi, and Taoist Meditation techniques at Esalen Institue in Big Sur. In 2002, he began teaching those techniques at Esalen as well as at Post Ranch Inn and Ventana Inn. 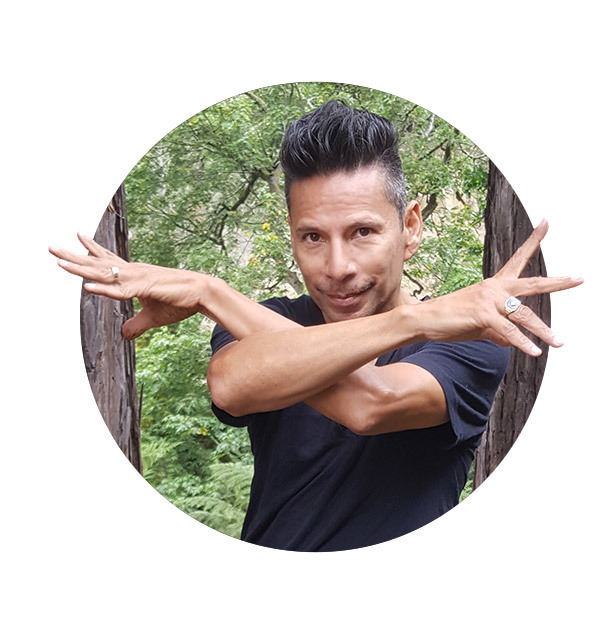 Kevin holds a current State of California Teaching Credential and is a State of California Certified Massage Therapist with special interest in Energy Work including Reiki and Matrix Energetics. Liza Manley has been a student of classical ballet since the age of six when she began her training in the Vaganova method. She has lived in Santa Cruz for over a decade now, and continues to take as many ballet classes as possible, always striving to improve her technique and artistry. It is with this mindset that she loves sharing her passion for ballet, and all of its beauty and challenges, when she teaches beginning through intermediate ballet classes. When she is not dancing, she is in her classroom working as a local school teacher in PVUSD. Rudy Tuiolosega was officially promoted to Senior Master/Soke, 10th degree black belt, Malamalama in June 2004. 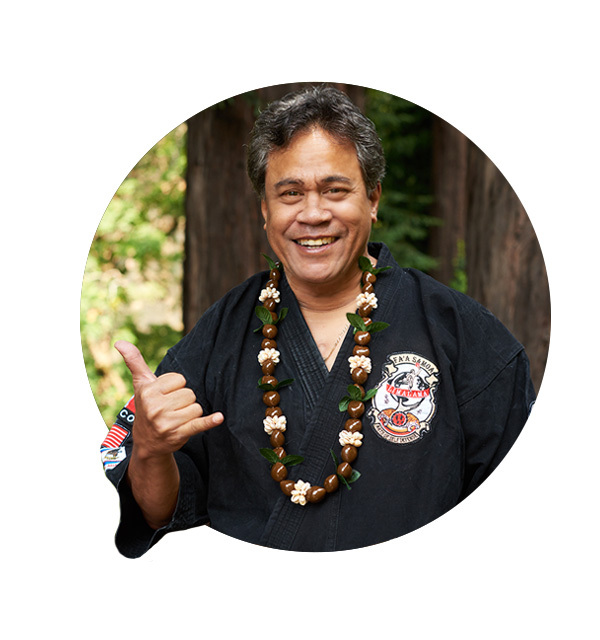 Senior Master Rudy Tuiolosega has over 40 years of experience in self defense both as a competitor and instructor. 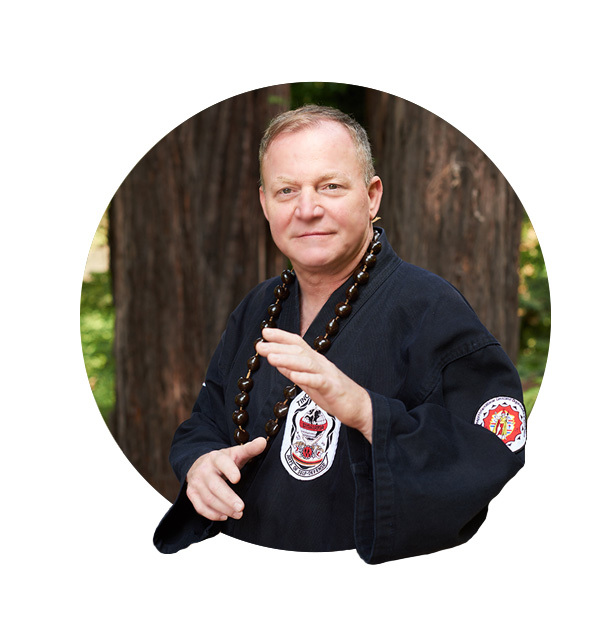 He has traveled extensively and has done numerous seminars worldwide specializing in combative arms and well as specialized self defense training for police officers, and anti-terrorist groups. Chris Martin graduated California State University Chico in 1982 with a Minor in Dance and has worked as a ballet Instructor locally since 1998. Chris has been liiving, dancing, performing, choreographing in Santa Cruz since 1958. Rea (pronounced Ray) studied and instructed martial arts for many years within the Bok Fu system in San Jose where he rose to the brown belt level. While stationed in Germany, Rea was a member of the U.S. Army boxing team and later participated in the AAU Golden Glove Tournament at the Cow Palace in South San Francisco. He has been training in Limalama with Senior Master Rudy Tuiolosega alongside Thomas Fahey here at Synergy for 2 years where he recently tested and earned his third-degree brown belt. 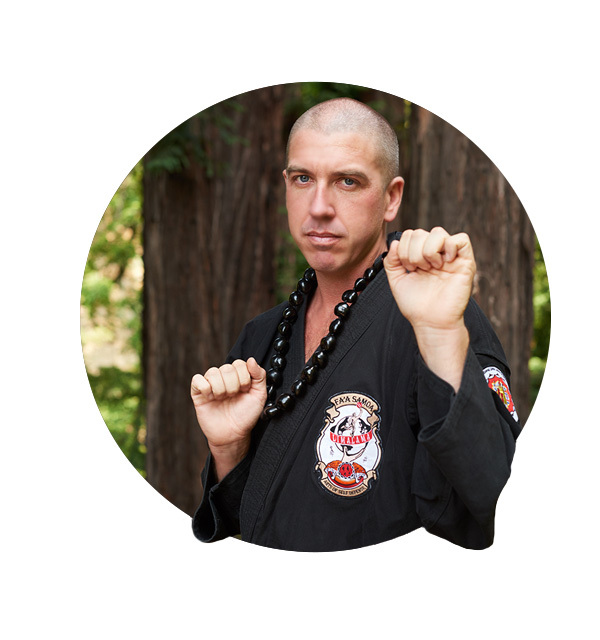 Rea loves sharing his martial arts knowledge and skills to increase his student’s mental and physical strength leading to a state of empowerment.